The MCL has many alumni that has started their own successful businesses. In order to better prepare the students for the future challenges, MCL director Prof. C.-C. Jay Kuo initiates a monthly event to let one student study a company and present the company to the fellow lab mates. For this month, MCL Phd student, Hao Xu, studied Palantir, a private American software and services company, specializing in data analysis. 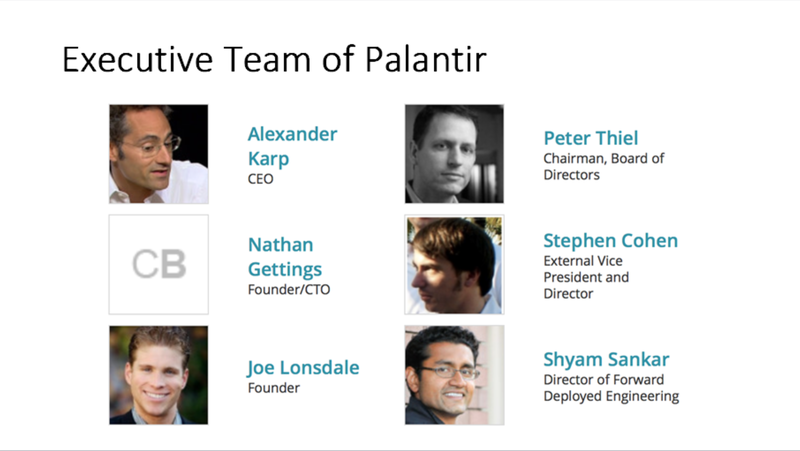 Founded in 2004, Palantir’s original clients were federal agencies of the United States Intelligence Community. It has since expanded its customer base to serve state and local governments, as well as private companies in the financial and healthcare industries. In Hao’s presentation, he introduced Palantir’s two software projects, the Gotham and the Metropolis. Gotham is used by counter-terrorism analysts at offices in the United States Intelligence Community and United States Department of Defense, fraud investigators at the Recovery Accountability and Transparency Board, and cyber analysts at Information Warfare Monitor (responsible for the GhostNet and the Shadow Network investigation). Palantir Metropolis is used by hedge funds, banks, and financial services firms.